(TRENTON) – New Jersey Secretary of Agriculture Douglas H.Fisher today announced the distribution of more than $31,000 to New Jersey’s six food banks to supplement their food supplies. The funding represents contributions through the Community Food Pantry Fund, a state income tax form check-off program. Funds were distributed to: Community Foodbank of New Jersey, Hillside, $20,261; Food Bank of South Jersey, Pennsauken, $4,021; FoodBank of Monmouth and Ocean Counties, Neptune, $3,583; Mercer Street Friends Food Bank, Ewing, $1,368; Southern Regional Food Distribution Center, Vineland, $1,302; and NORWESCAP, Phillipsburg, $541. The fund was the result of recommendations from the state’s Hunger Prevention Advisory Committee in an effort to create an on-going funding stream to assist with the acquisition of emergency food to enhance the emergency food provider system. The check-off was first available on the 2010 tax year forms. It allows taxpayers to either contribute a portion of their tax refund or make a donation. Money collected for the fund administered by the Department of Agriculture must be used exclusively for food purchases. Those wishing to contribute will find the check-off item on their NJ-1040 income tax form. Since its inception, $117,195 of taxpayer-donated money has been distributed to the foodbanks through the fund. Governor Christie and the State Legislature allocated $6,818,000 for the current fiscal year’s New Jersey Department of Agriculture State Food Purchase Program (SFPP). That money is distributed quarterly to the state’s six food banks for the purchase of healthy foods, with an emphasis on buying produce from New Jersey farmers. The SFPP is in its 10th year. 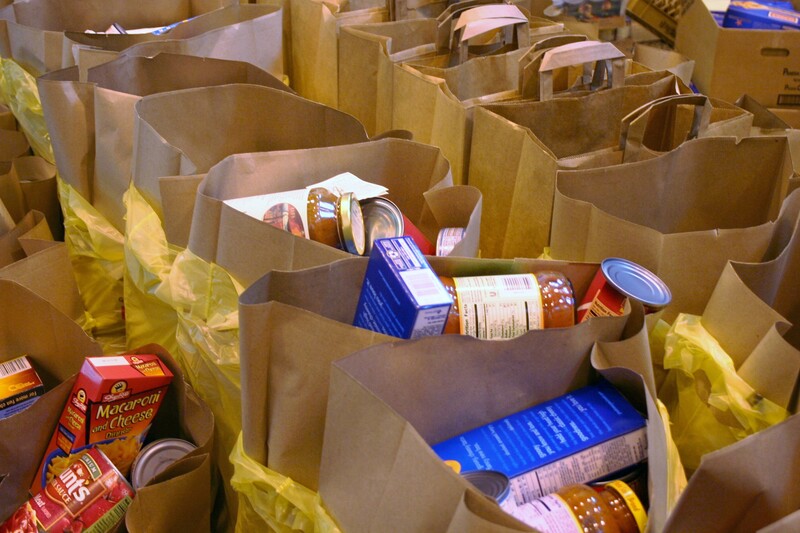 The Department also distributes United States Department of Agriculture-donated food to the six food banks through the Emergency Food Assistance Program.